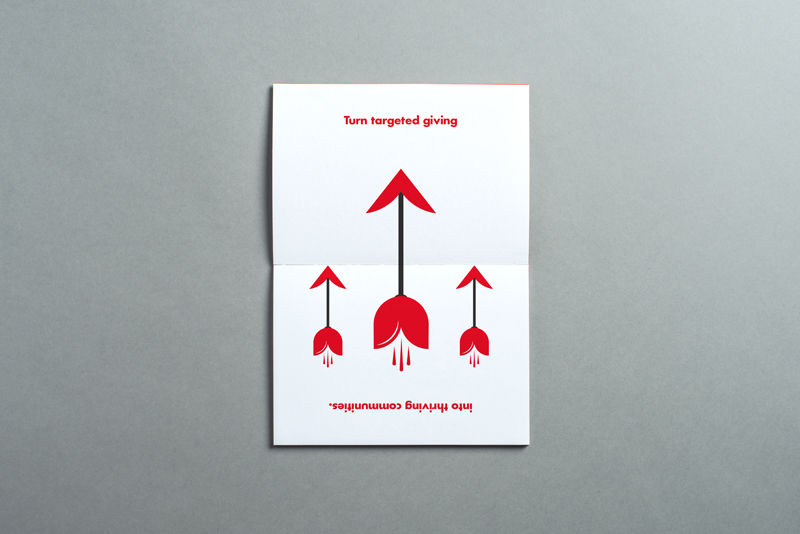 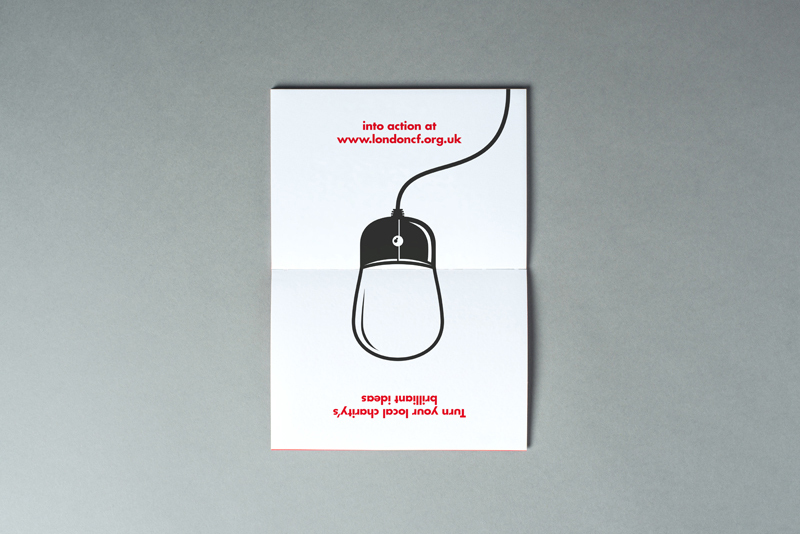 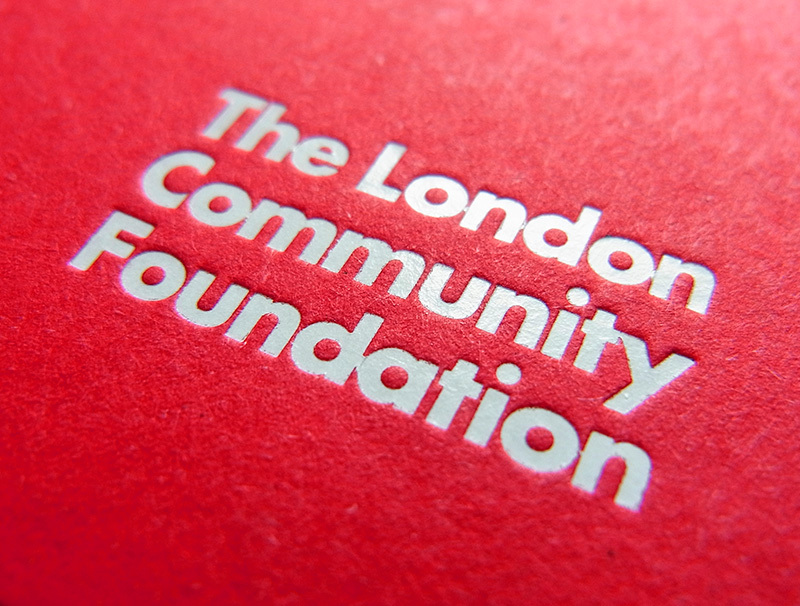 The first task was to find out where and how they could add the most value to an already successful charity — LCF ‘turn lives around’ by connecting Londoners who need the most help to donors who are willing to give. 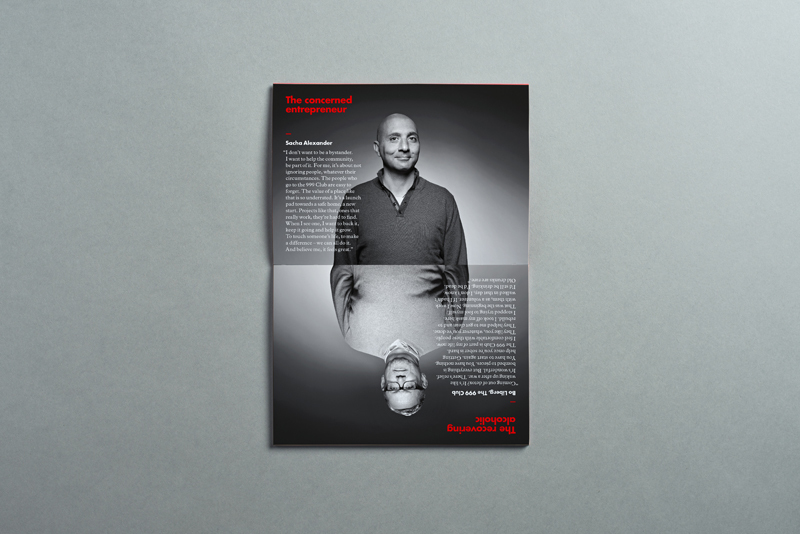 They found that their biggest challenge was to explain what they do, simply, in a way that does their role justice. 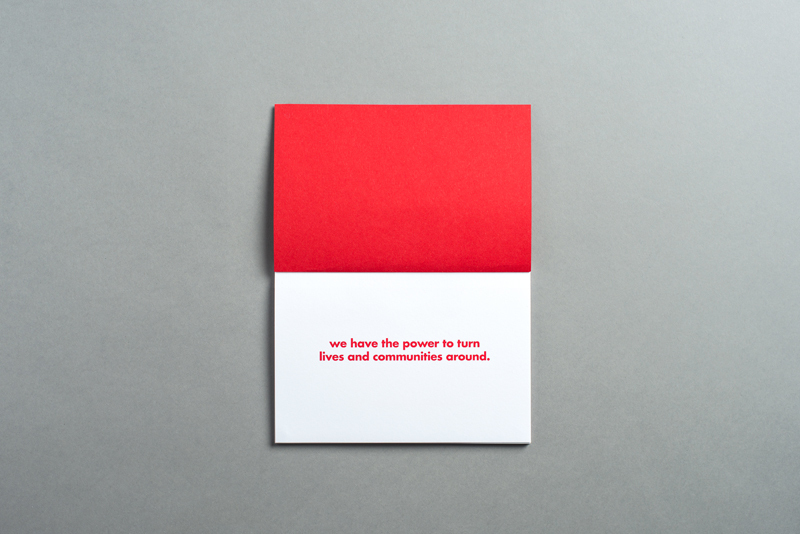 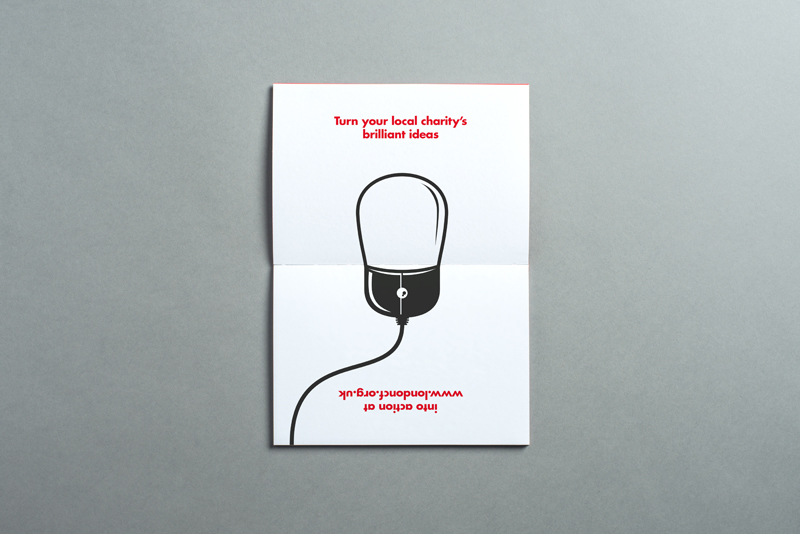 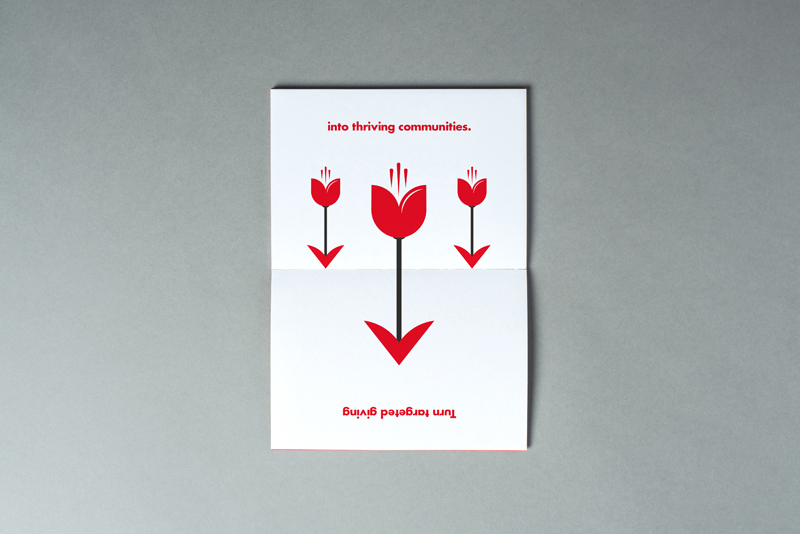 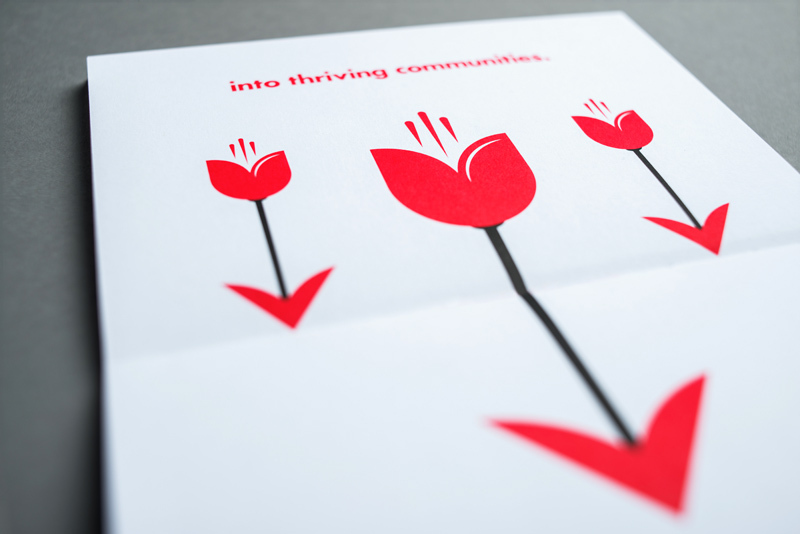 In answer to this problem, The Allotment created a succinct but powerful little red book (A6 format) that clearly communicated their power of turning lives around — the booklet engaged with the reader by encouraging the physical action of ‘turning’. 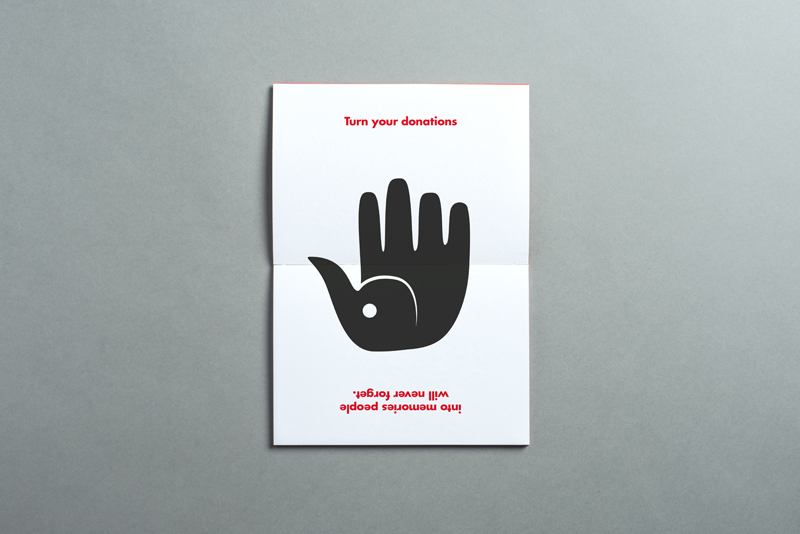 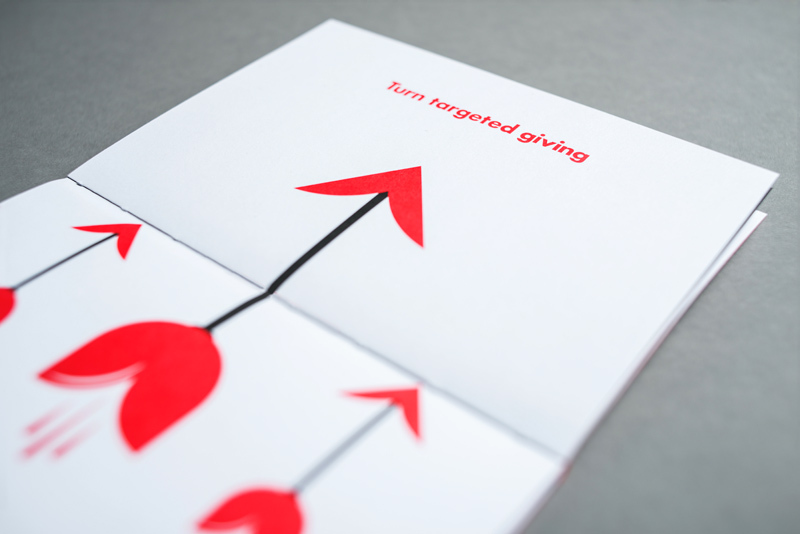 Throughout the book are a number of, just lovely, illustrations plus a set of case studies that show both sides — the donor and charity story and how their lives have been enriched and strengthened by the power of giving. 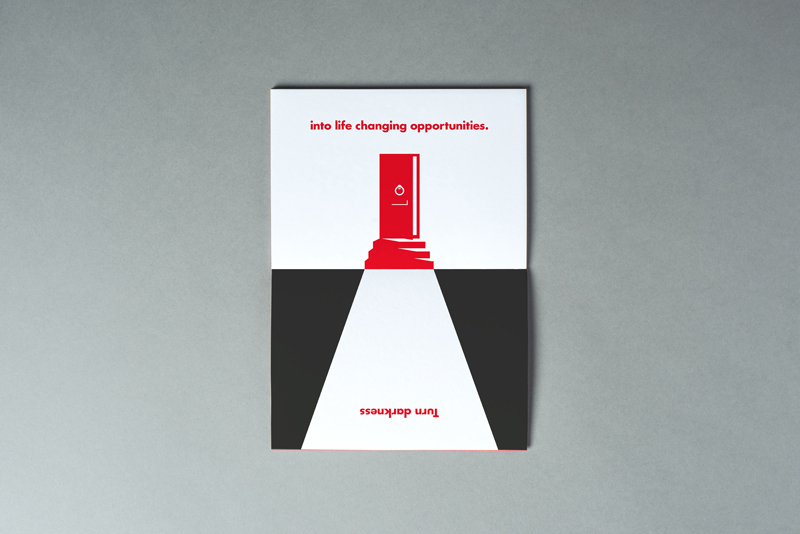 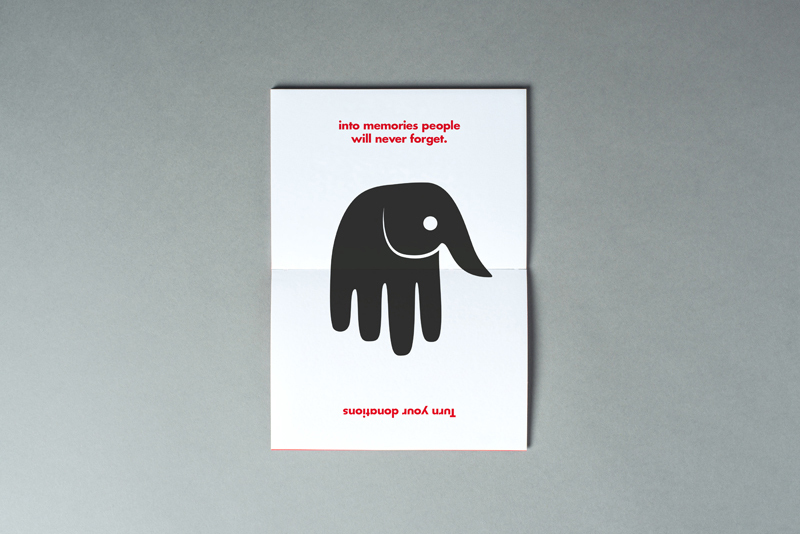 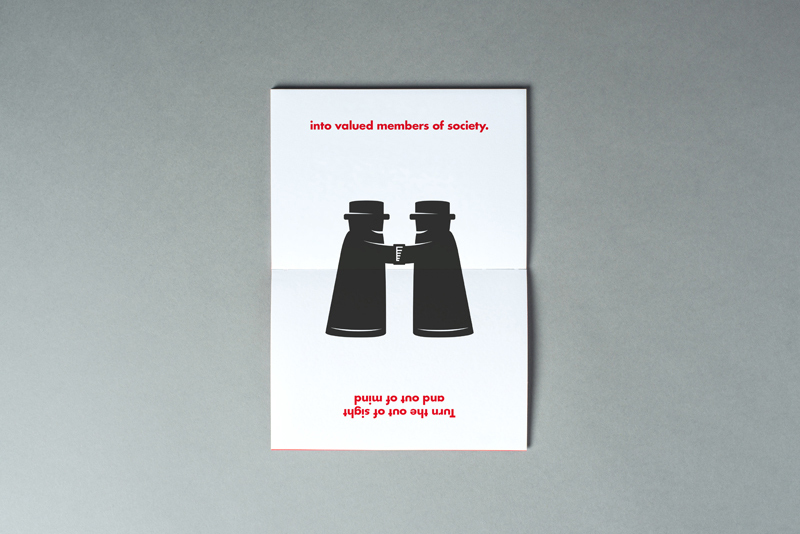 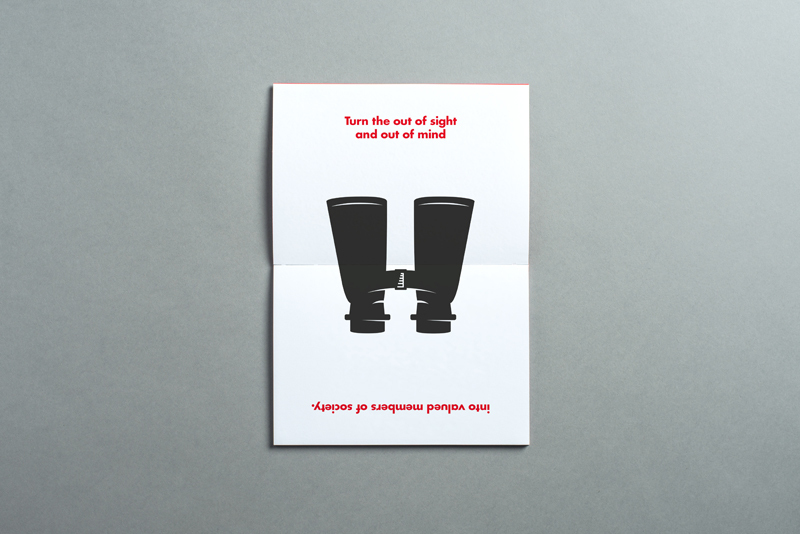 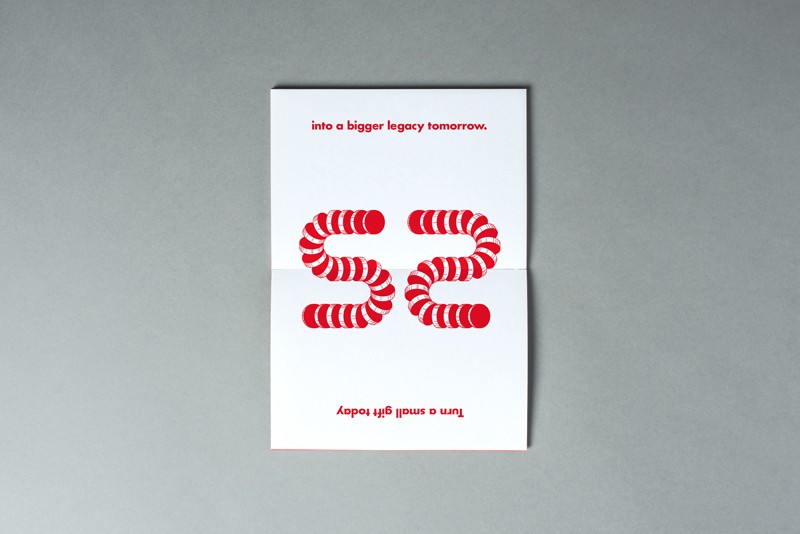 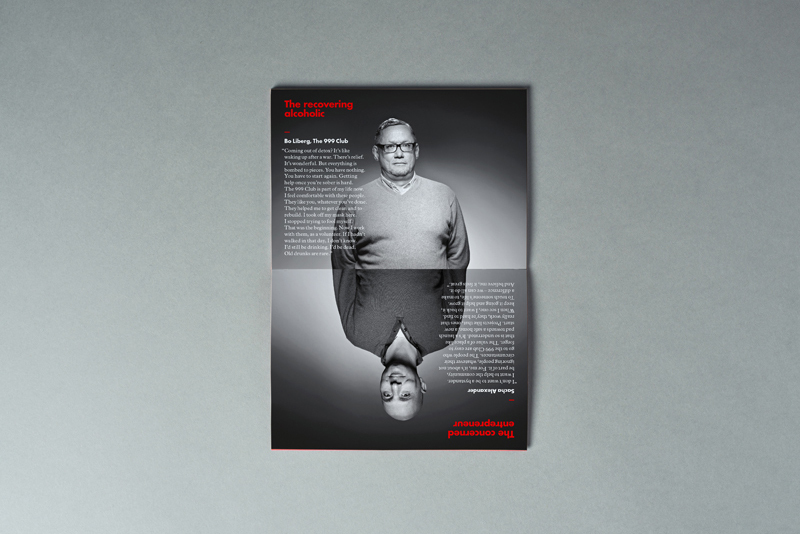 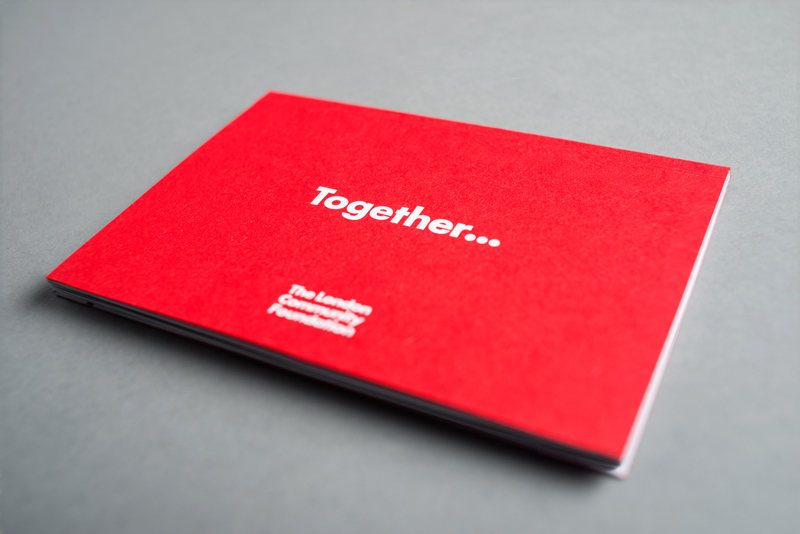 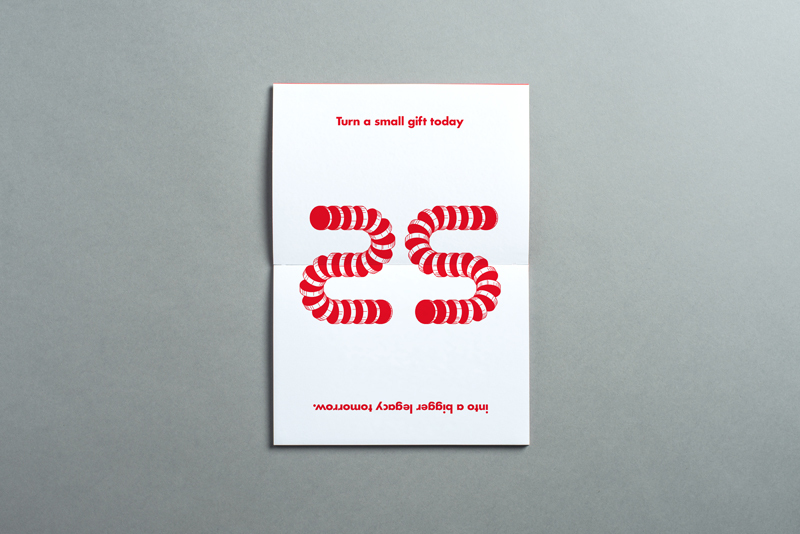 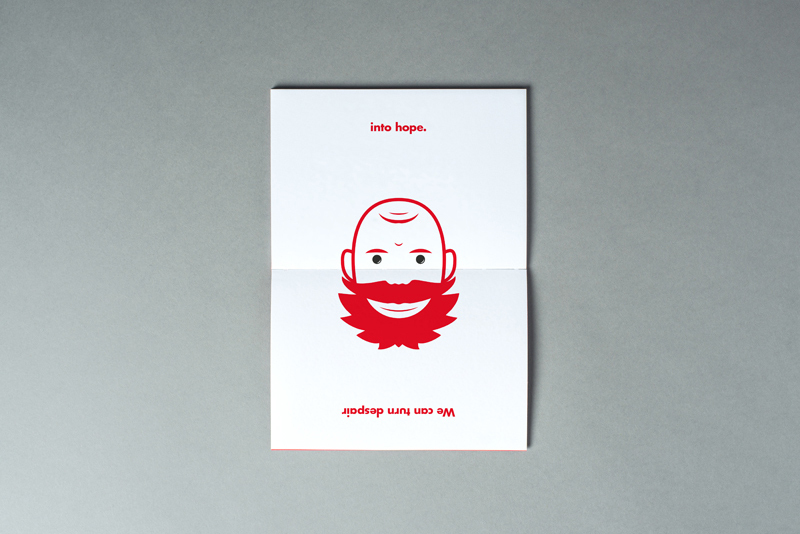 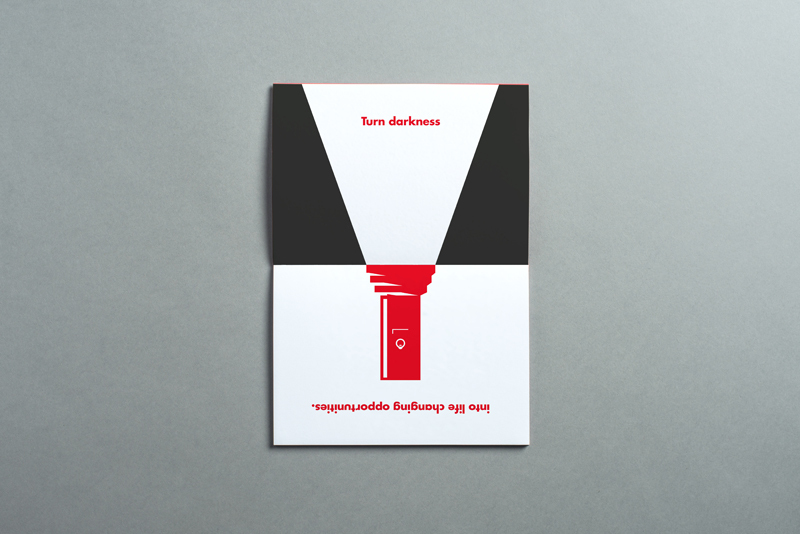 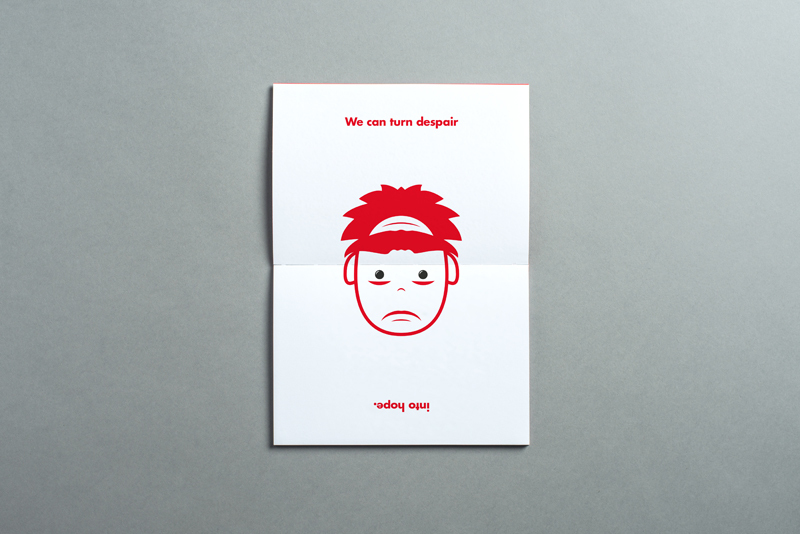 The print sponsored by Deutsche Bank, on 270gsm Colourset Bright Red for the cover with a matte white foil emboss and 160gsm Colourset White for the content, printing a Pantone red, grey and black. 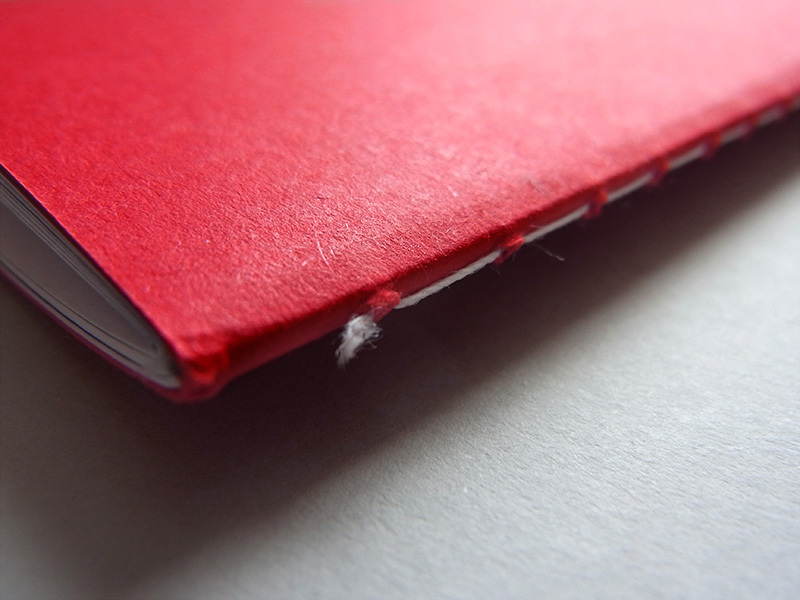 The whole piece bound with a white Singer-sewn spine.